The publishing date for my book Those That Wake hit a couple of days ago (March 21st to be exact). Naturally, I went to the largest bookstore in my area (a Barnes and Noble, of course) to get a gander at it sitting on the shelves with all those other real books by real authors. Wasn't there, though, so I inquired of the lady at the information desk. Not in stock, she told me. Do any other Barnes and Nobles in the area have it, I ask. No, she says, no Barnes and Noble in New York City has it in stock. I do some looking around on the Barnes and Noble website, checking my book's availability at various stores around the country. It's not in any of them. 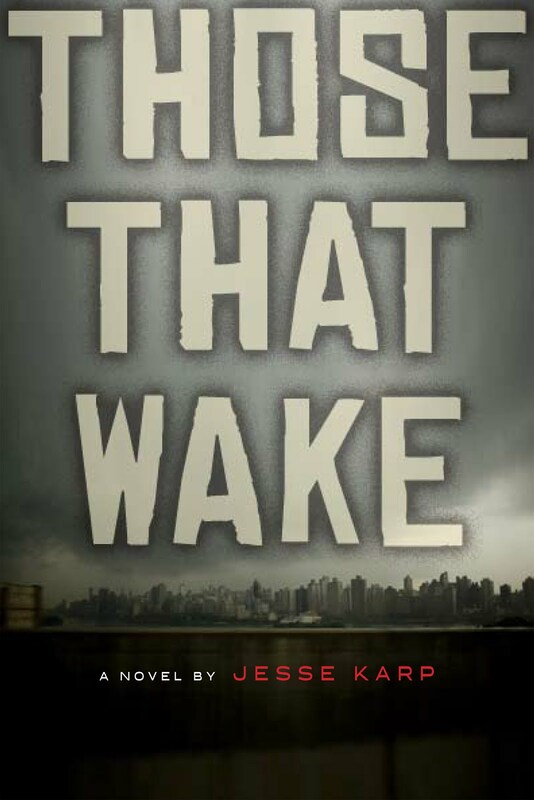 Now, I'm very pleased to say that Those That Wake is available from various online sources including, might I add, the Barnes and Noble website. I'm also very happy to say that I have seen it on the shelves of a few smaller, independent bookstores. I have also, by now, spoken to the various powers that be and I am told that Barnes and Noble does plan to stock my book. When? Can't say. Why haven't they yet? That's what I'm wondering about. As difficult as it is being beholden to a corporate giant, they are the biggest book seller in America. Also, while I am a bit paranoid (or so my friends and those who have read my book tell me), I am not so far gone that I feel like my book is the only book this has ever happened to. It just makes me wonder why Barnes and Noble has gone this way. Rather than projecting reasons (including that it could, of course, just have been a simple slip up), I'll simply suggest that there are lots of things that corporations are deciding for us, about what we get to see and when, that we know nothing about. Whether you have a direct, vested interest in this (as I admittedly do) or not, the idea that these decisions might be getting made for us seems worth mulling over. At any rate, if you are interested in reading Those That Wake, please have a look at your nearest independent bookstore. If there isn't one near you, some of them are online and are happy to ship to you -- like this one. 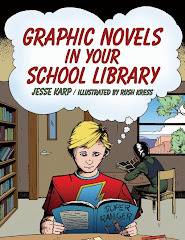 Heck, you could even do that after Barnes and Noble has it on their shelves, too. Meanwhile, speaking of independent bookstores, I'm due for my first public appearance, on a YA author panel, at New York City's Books of Wonder on Saturday, April 2nd from 12-2 pm. If you're in the area, please drop by.